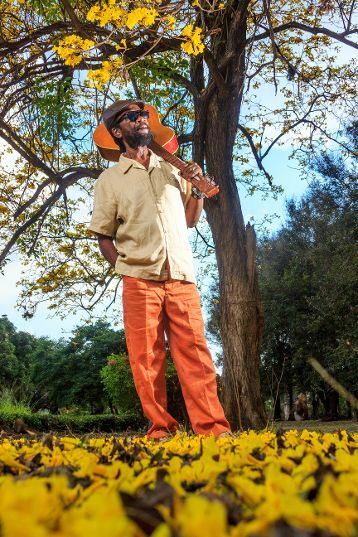 Reggae singer Leroy Artist Brown has released a remake of his classic track, In The Book, whichwas originally sung by him in the 1970s. “The song derives from a conversation that I had with a good friend but the conversation kept leading to the book. We had a good laugh about it and the idea stuck with me so I decided to write the song and the rest is history,” he explained. The song will be featured as the title track of his upcoming album, which is to be released later this year. Now with the re-release of In The Book, the singer has put a modern spin on the track while keeping heavy undertones of 70s Jazz sounds. “This version is one that I know the older and younger generations can enjoy because it gives a nice vibe that anyone can get down to,” he said of the track. The accompanying music video, which was directed by Susan Smith, has stunning visuals that include dancing and live musicians – just what one would expect from an up-tempo yet soothing track as this one. With a career that spans over five decades, the singer was formerly a member of the groups, the Hippie Boys and the Emotions. His previous albums include True Confessions, Color Barrier and Leroy Brown and Friends volumes 1 and 2. 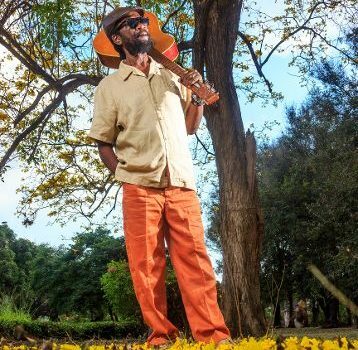 Although he spent most of his time overseas after migrating to Canada in the 70s, he spent quite a bit of time travelling back to Jamaica to record music, staying true to his roots. Some of his greatest hits are I’ll Be Lonely, Too Bad You Belong, My Word Is Good and Remember What The Old Man Said. Excited about the positive feedback the track and music video have been receiving so far, the singer is ready to hit the road and plans are being put in place for upcoming shows later on in the year.